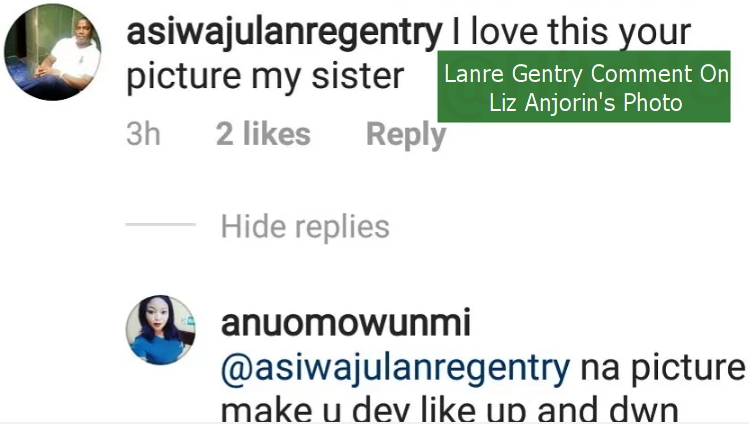 From all indication, the estranged husband of Nollywood actress Mercy Aigbe, Olanrewanju Gentry has developed a soft spot for Liz Anjorin. 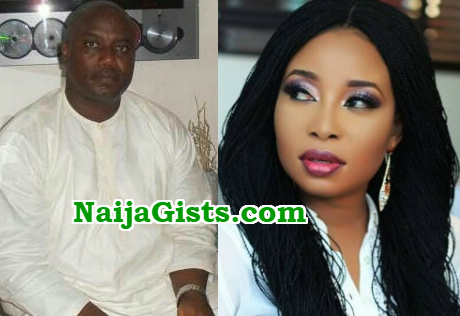 The popular hotelier whose marriage to Mercy Aigbe crumbled months back took to the comment section of Liz Anjorin’s Grass to Grace story late last night to leave this beautiful comment. 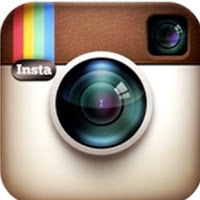 “My sister, I love this your photo”. Wait a minute, what is wrong in admiring someone online. What has he said that is out of place? People just like picking something from nothing..